April Lowcountry Autism Foundation events with open spots have been added to the Project Rex calendar. This includes an Autism + OM yoga class tomorrow April 6th from 2-3PM. You can see all the listed LAF events by viewing its category page here. 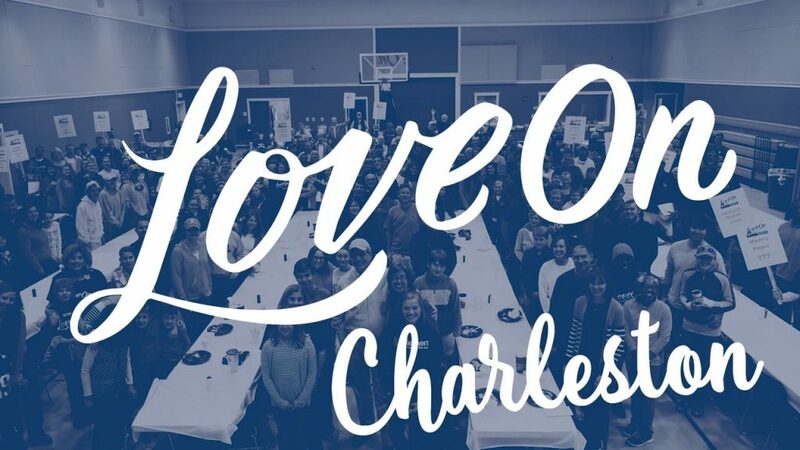 As part of its Love On Charleston event, East Cooper Baptist Church will be providing a respite for special needs children and their siblings followed by lunch provided by the church for their families. This event will be Saturday, April 13, 9:30a-12:00p. If you have any questions, please contact Crystal Cantrell. Please note the DEADLINE for registration is April 6th! To register to volunteer or for your children to attend, click here. Want to stay up to date on local events like these? Sign up for the Project Rex email list!